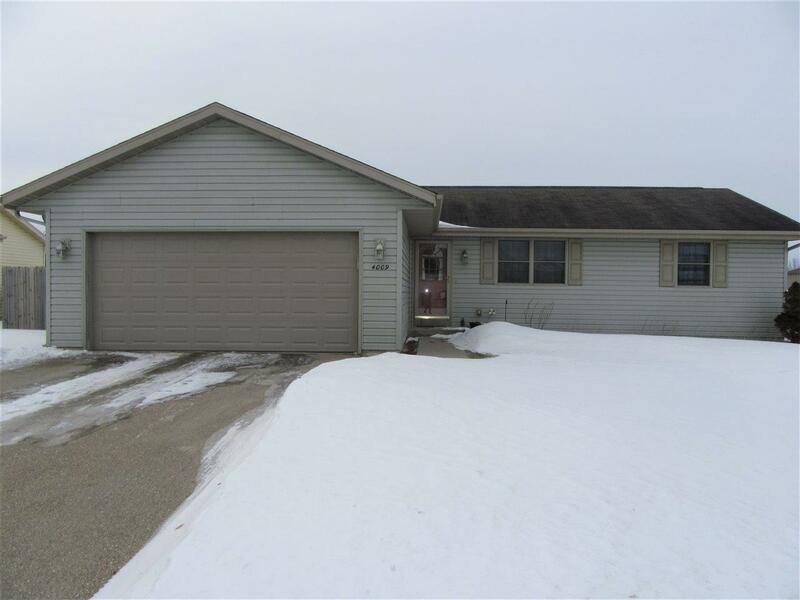 Nicely maintained Split bedroom ranch located in a rural subdivision between Janesville & Beloit. 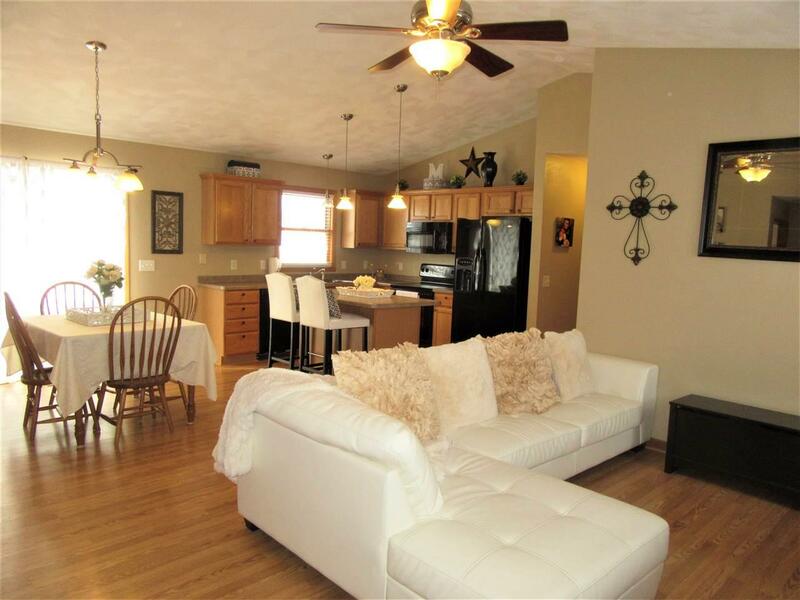 Open concept w/ Hardwood floors & Cathedral ceiling...Beautiful eat-in kitchen w/ Center island & Dining area. 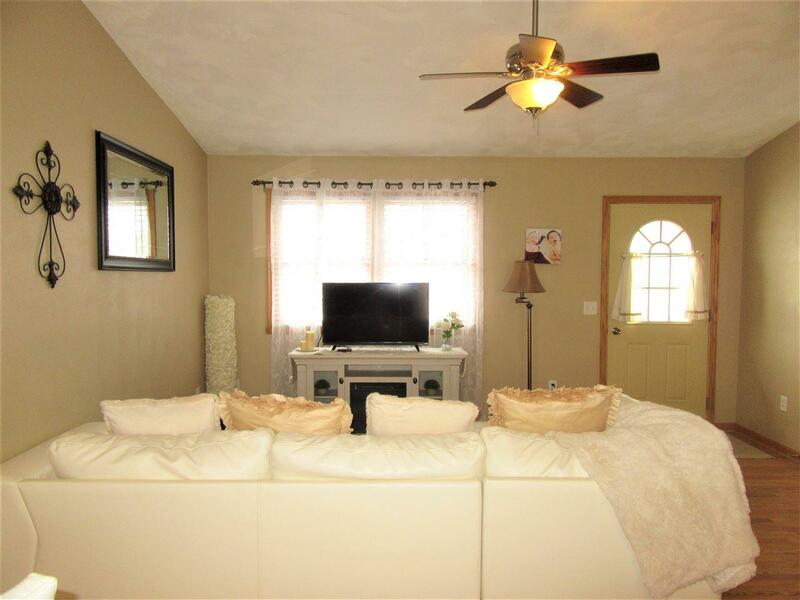 Nicely finished lower level rec room w/ additional full bath. 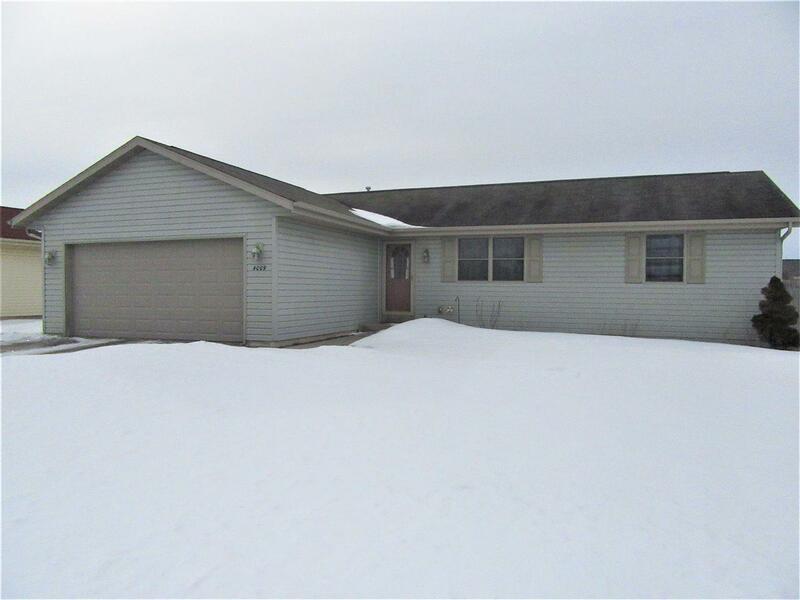 Large fenced back yard w/ deck & storage shed. Nice home for first time buyer or someone looking to downsize!